Update – It looks like links that redirect to HIS Digital’s listing page are down since the leak. 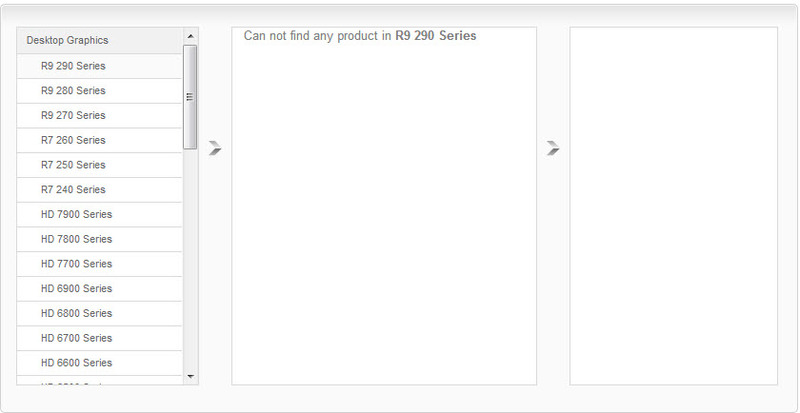 A few moments before the links were taken down, HIS revealed yet another card – 280X iPower IceQ X ². The GPU is called – “R9 280X iPower IceQ X ² Boost Clock 3GB GDDR5 PCI-E DLDVI-I/HDMI/2xMini DP” and has a 3 GB GDDR5 memory running along a 384-bit interface and uses the iceQ X2 cooler just like the Radeon HD 7970. 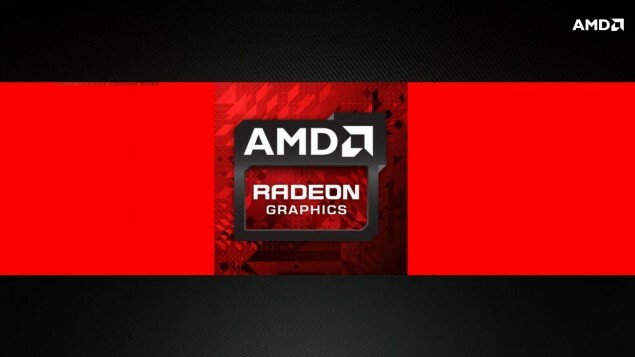 The R9-280X is said to feature a Hawaii GPU according to the latest reports. 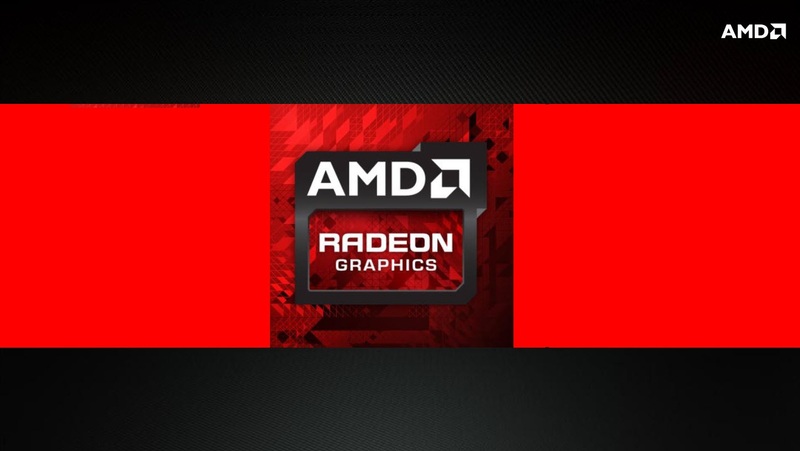 A few moments ago, we detailed the possible codenames of AMD’s upcoming Volcanic Islands family of graphic cards which are going to be released in October 2013. 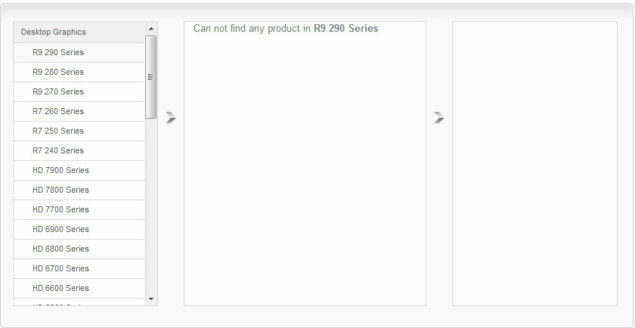 It was only a matter of time before more credible details came along and looks like manufacturer HIS Digital has confirmed the AMD R-200 series. The names are yet to be confirmed but it seems so as if the bulk of the mainstream cards would be based on older or revised versions of current Southern Islands chips. This would mean more cheaper Tahiti’s and Pitcairn’s could be on the road from AMD while the main flagship Hawaii would remain as the only new part competing against NVIDIA’s GK110 core. Only time would tell whether the Hawaii can erupt the greatness of NVIDIA’s Titan and GeForce GTX 780 GPUs and can their refreshed cards hold up against NVIDIA’s own refreshed GeForce 700 series cards in value.